How To Unlock Gated Brands Restricted By Amazon? Home/ Amazon / How To Unlock Gated Brands Restricted By Amazon? 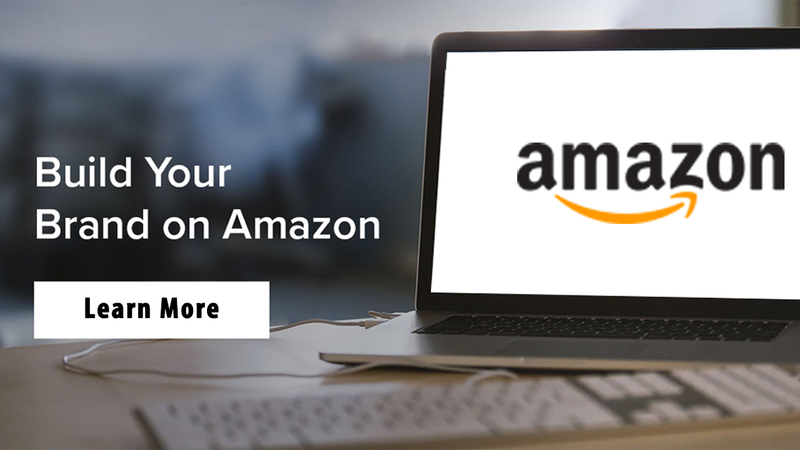 Amazon is the biggest E-Commerce platform that has many published brands and sellers selling thousands of products to the millions of customers across the globe. Many sellers have associated themselves with this trending and leading platform in the recent past. 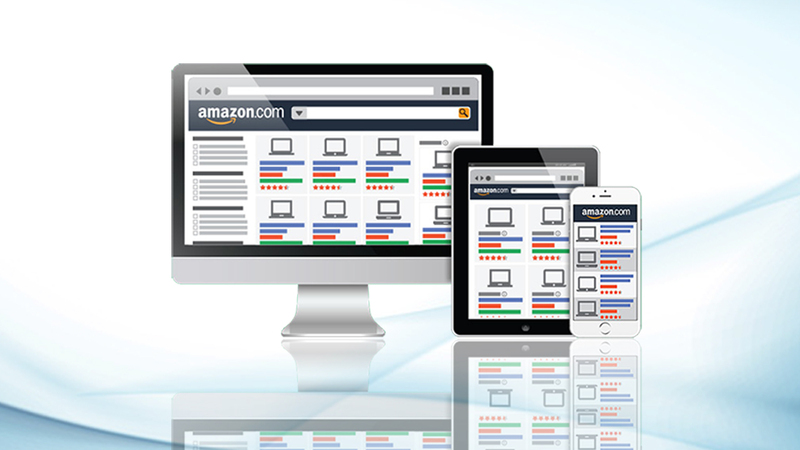 The popular companies as eStore Factory outsource the services related to the Amazon marketing strategy. They support the sellers in knowing about the products, and the categories that they can sell on Amazon. In case, Amazon gates any of their products then the professionals from the Company help sellers to ungate them. The building of Good Reputation: The third party seller needs to build an excellent reputation among its customers. The gated products are mostly from the Health and Beauty section, and it becomes important to create a brand name amongst the customers. 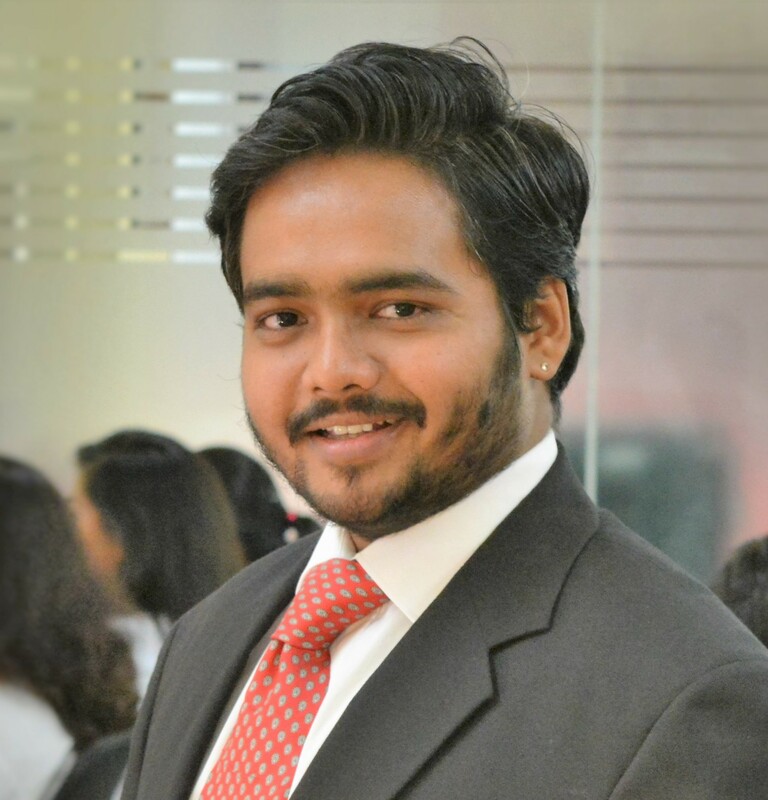 If the seller is selling the products through FBA, then one can get the Ungating easily. 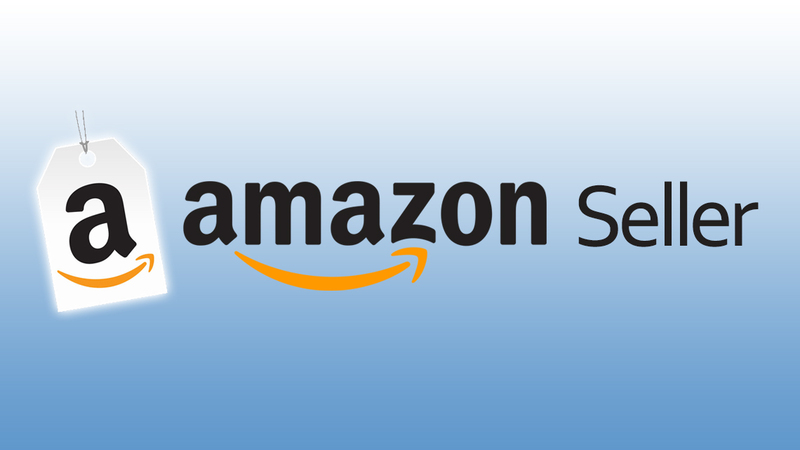 The sellers can take the services from the Amazon FBA Consultant to get an insight about the Ungating of products. Viewing the Requirements: It is important for the sellers to view the necessary requirements that are put forth in the Amazon marketplace. The third party sellers have to go through the basic requirements both in the restricted as well as other product categories too. The Need of Essential Documents: For unlocking the gated products one needs to possess mandatory documents as a letter of endorsement from the manufacturer, fee per brand in the gated list and three genuine invoices from the authorized reseller or the manufacturer. 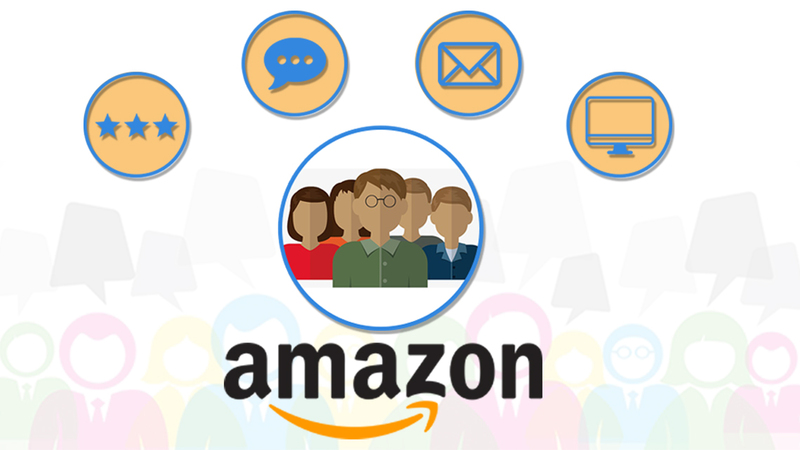 Get the Products Stock Ready: If the third party sellers have made up their mind to sell the products in the restricted category of the Amazon marketplace. Then it is necessary that they should have the products stock ready. The Amazon marketing has many restrictions as well as they have introduced strict laws for third party sellers. In this situation, the sellers can take the services of the professionals from eStore factory to get an insight into the requirements. Lastly, the experts from the renowned companies can help the sellers to get out of the restricted categories and ungate their gated products. It is important to take the help of Amazon optimization consultant such as eStore Factory who can save one’s reputation and business. The professionals will provide a quick review to run the business in a smooth manner without any hassles. This will help the sellers to get a greater return on their investments and earn a good amount of profit too.